Careers – D&A McRae Inc.
Careers at D&A McRae Inc. 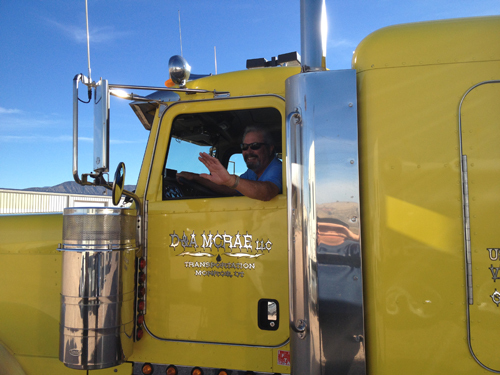 Thank you for wanting to be part of the D&A McRae Team. We are always looking for self-motivating and energetic people, from drivers, mechanics, and administrative personnel.